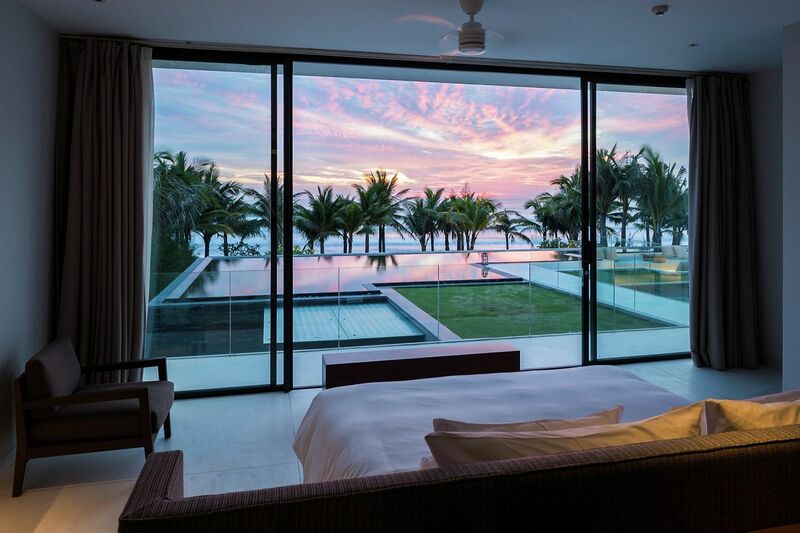 A 5-kilometer long stretch of tropical paradise filled with white sand, gentle waves and an old casuarinas forest that offers ample cover and privacy to everyone relaxing and rejuvenating here – Non Nuoc Beach in Vietnam is undoubtedly one of the most picturesque on the planet. 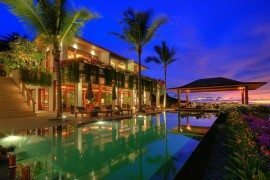 It is also a visitor’s paradise with luxurious hotels and villas spread all over this enchanting coastline. 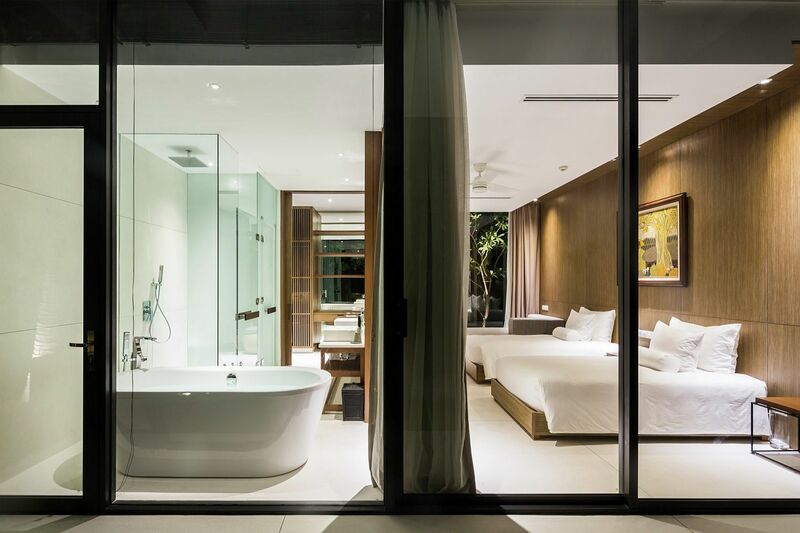 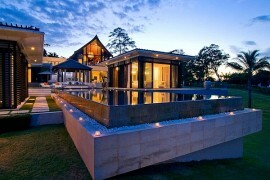 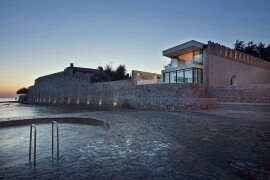 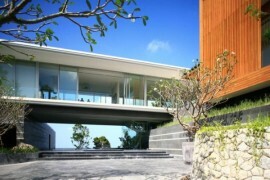 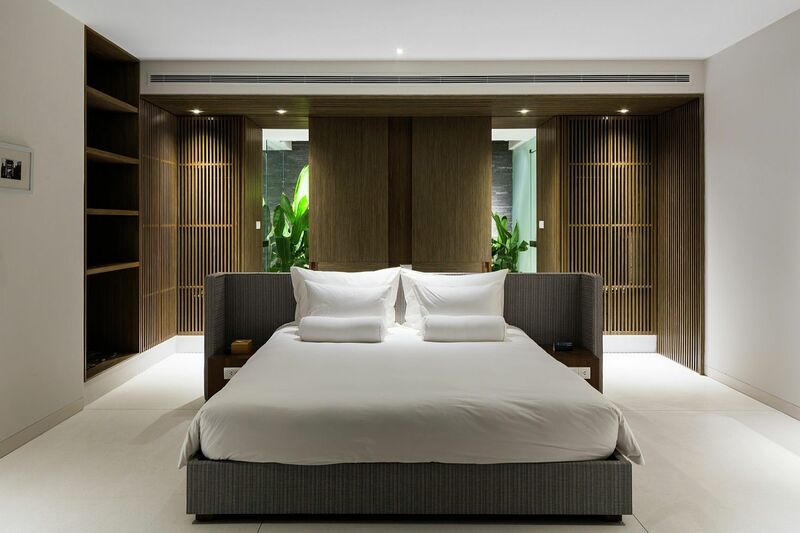 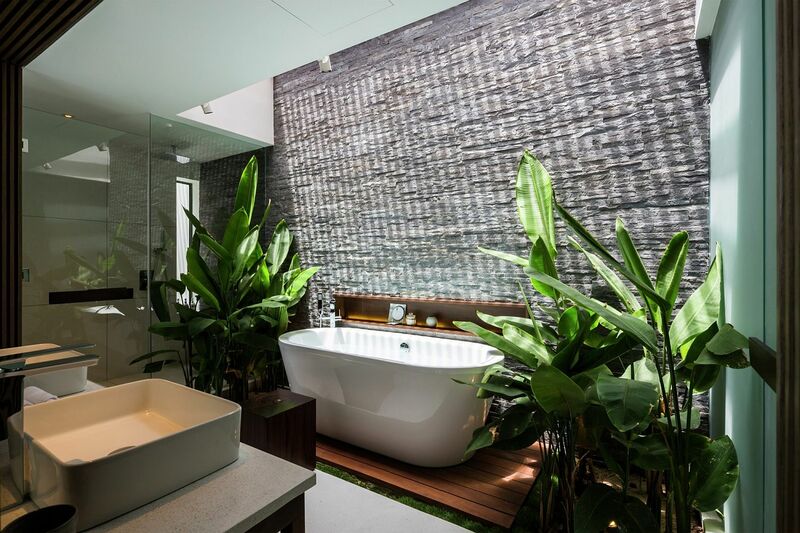 It is in this idyllic setting that one discovers the gorgeous and stunning Naman Villa designed by MIA Design Studio. 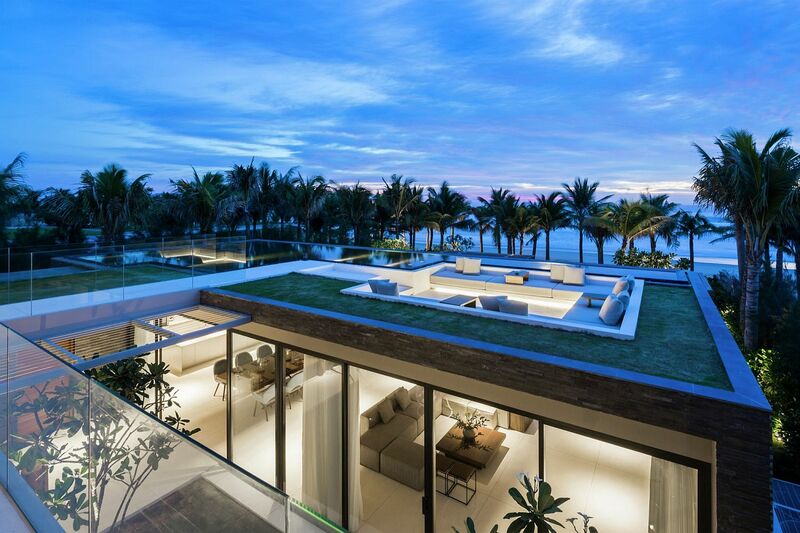 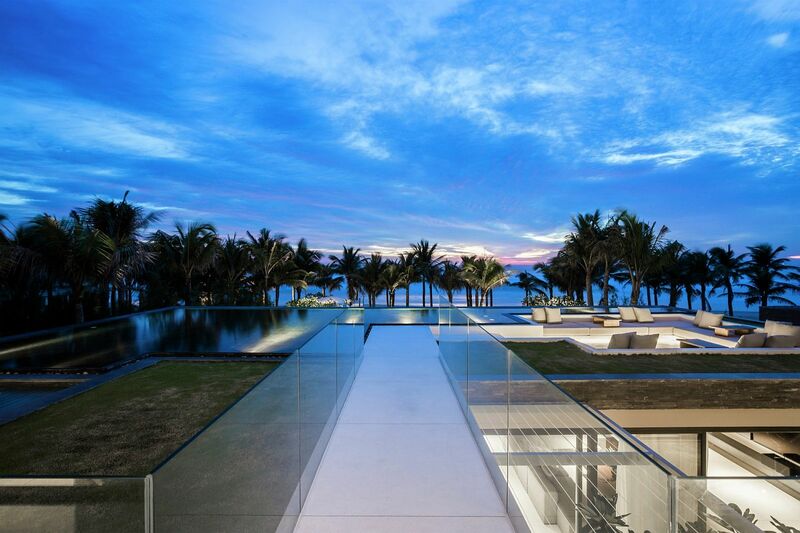 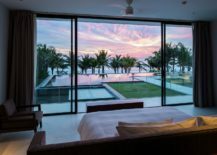 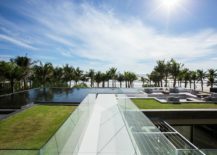 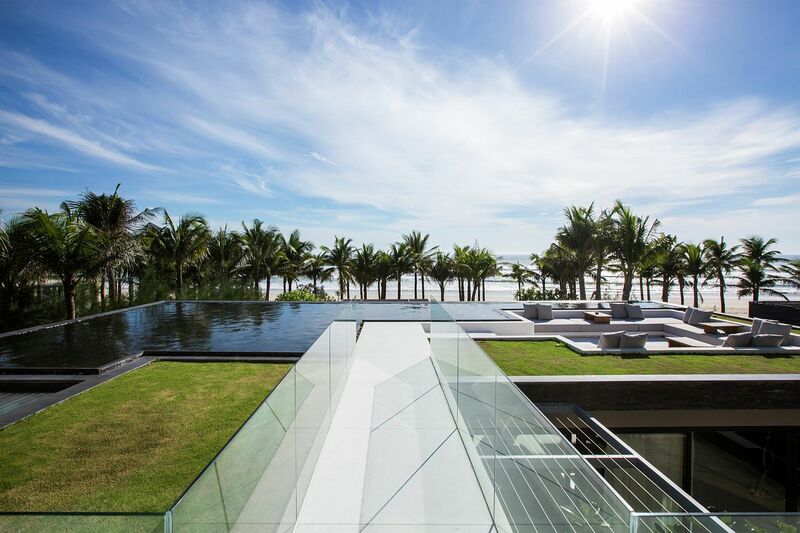 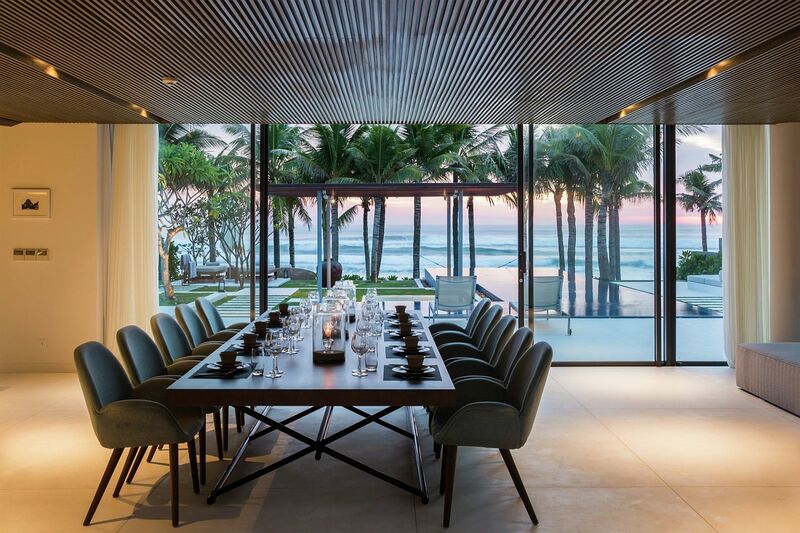 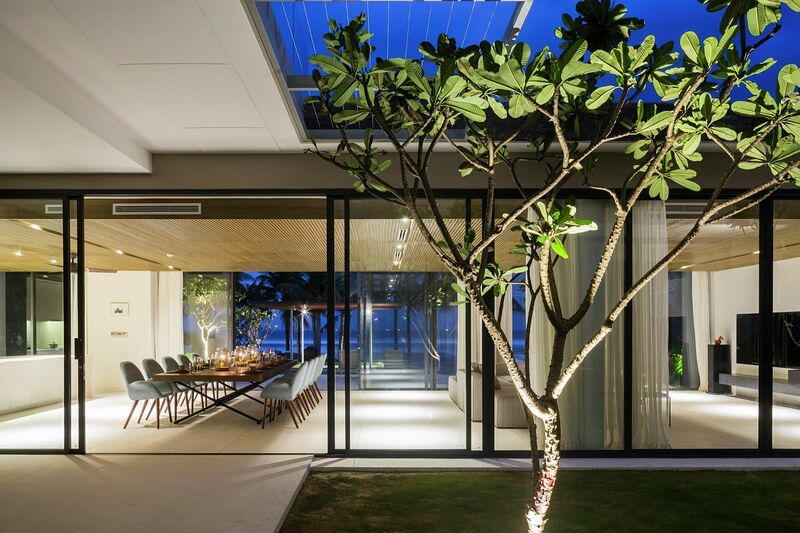 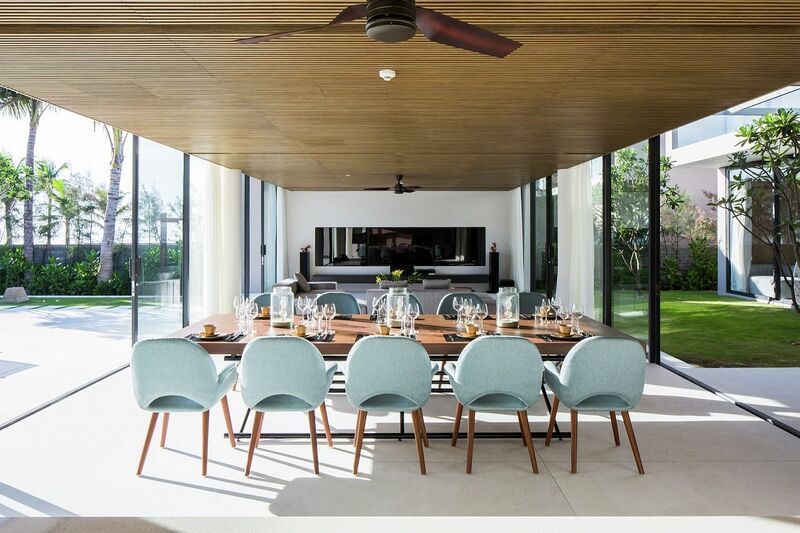 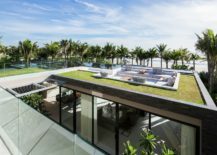 A series of 40 villas spread across the coastline, today, we take a look at one of the four types of villas that are a part of this exclusive project. 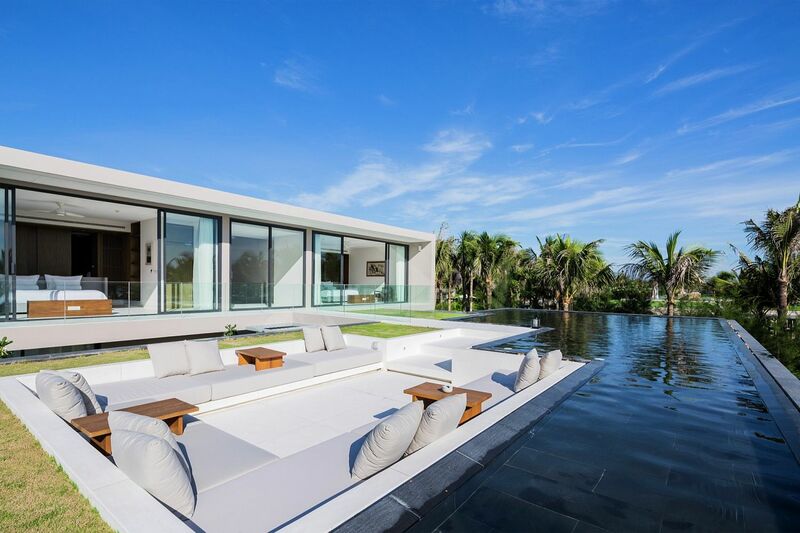 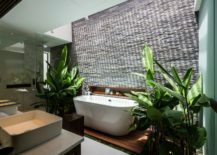 Combining complete privacy, an amazing series of water bodies, pools and lush green gardens with unforgettable sea views, the design of each villa promises best in terms of luxury and connectivity with nature. 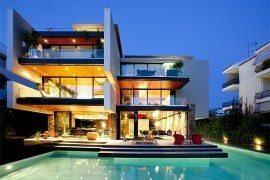 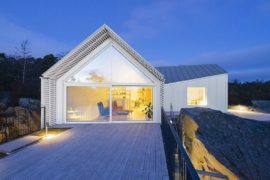 A narrow entryway leads to the expansive home with pool and sunken lounge on the roof and bedrooms that overlook the scenic landscape beyond. 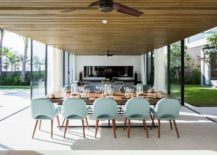 The living area on the lower level is filled with ample natural light as glass walls connect the dining, kitchen and living space with the world outside. 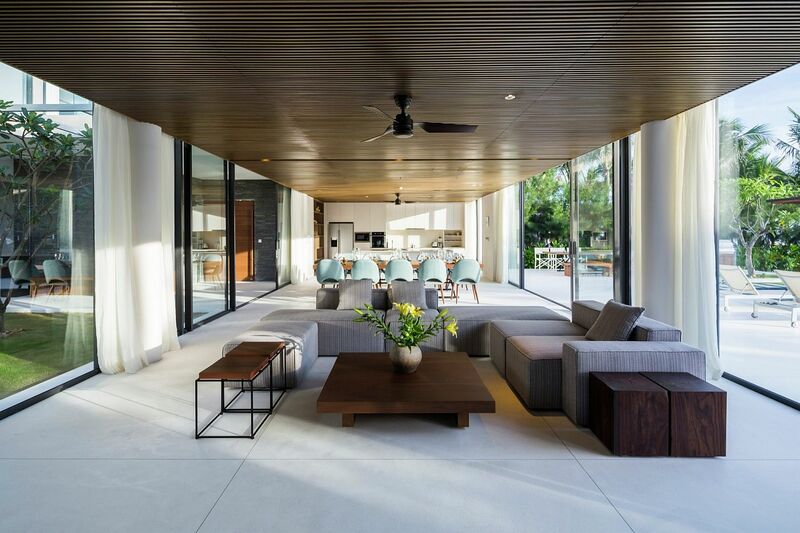 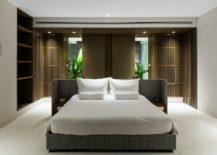 Design is kept simple, minimal and sophisticated with contemporary flair oozing at every turn.